The Buckswood music department has decided to take their talented players into the local community to teach unique workshops in primary schools, showing them the vast options for musicians and to spark their interest in the instruments. On Friday morning (31st Jan), the Buckswood pipe band traveled to Northiam school to host an interactive workshop for the students. To begin with, the band performed in front of the school to show what can be achieved in a short space of time at Buckswood. Head of Music, Mr Curd, briefly talked about the history and cultural influences on pipe bands. He also spoke about when one might hear the band play at school, either in our weekly assemblies, at our Buckswood Burn’s Night or other School events. Following this at the workshop, 19 of the primary children were separated into 3 groups, with Buckswood students getting involved and teaching the children about their respective instrument. They were shown how the different parts of the instruments, how they worked and of course how to play them! The children were intrigued by the bagpipes, snare drum and tenor drum, but their favorite instrument in the band was the tenor drum. 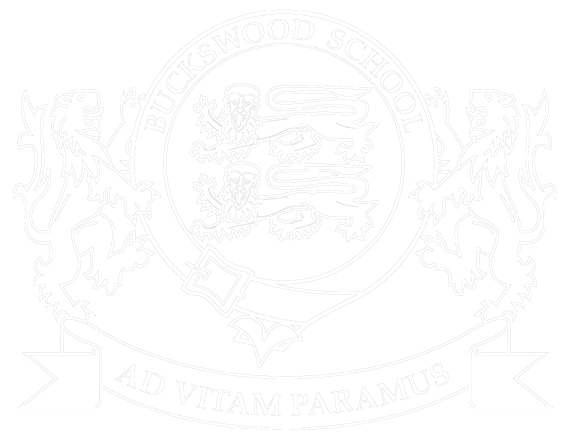 It was wonderful to see the leadership skills and personalities of Buckswood students, taking initiative and discussing a subject they are passionate about! The students and children thoroughly enjoyed the morning and we plan on carrying on the success of this workshop!